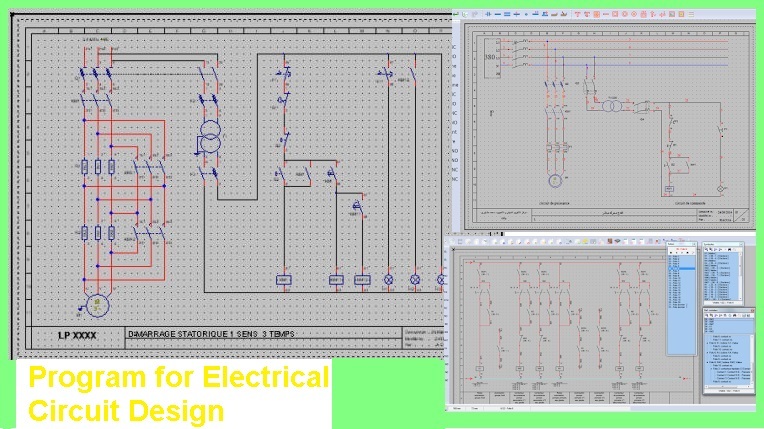 This software makes it possible to make Electrotechnical diagrams. It is very easy to use. All manipulations are possible: The software does not impose any constraints. 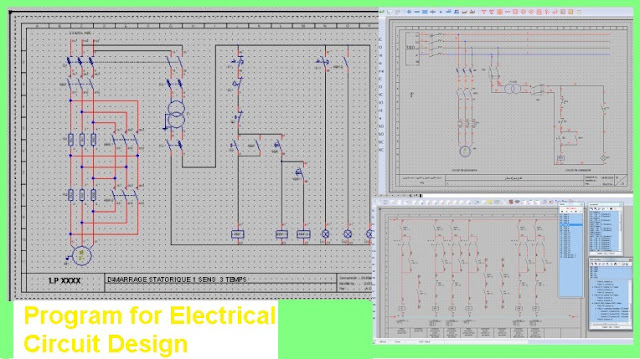 Supplied with 270 symbols (actuator, contactor, fuse ...), the existing library can be enriched with your symbols, ‡ create with X Symbol.